Sherron Long has been involved in the arts for 40-plus years and continues to manage two statewide service organizations: the Florida Professional Theatres Association, which she founded in 1981, and the Florida Cultural Alliance, an arts advocacy organization which she co-founded in 1983. That same year, she developed the guidelines for and managed the first-ever grants program for the Cultural Council of Palm Beach County’s Tourist Development Cultural Activities Program, and co-hosted and co-produced a weekly television show about the arts called Centerstage for Palm Beach County’s local PBS station. Sherron worked at the Florida Department of State Division of Cultural Affairs and Florida Council on Arts and Culture from 1978 to 1983, where she created and managed the State Touring Program; initiated the first statewide Florida Dance Association summer dance festival and the first statewide conferences for local arts agencies and sponsors and presenters. 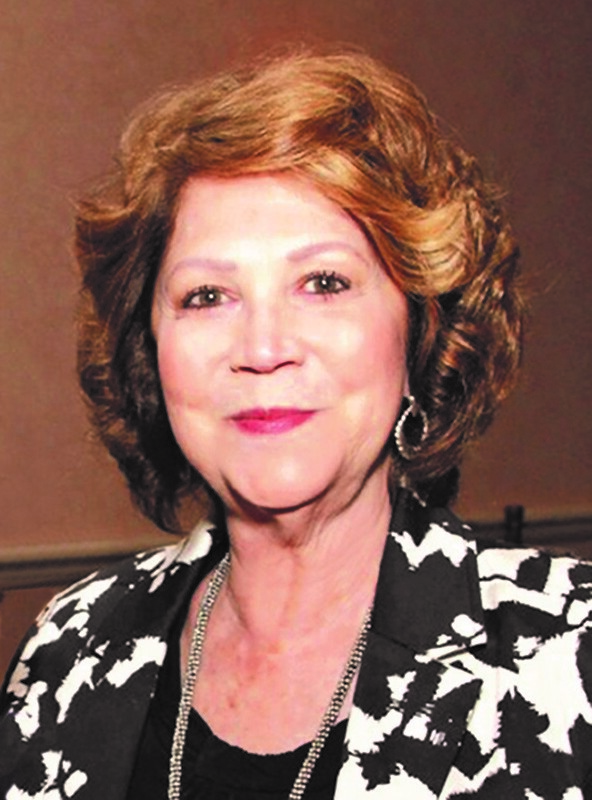 She remains involved with statewide partnerships with Arts for a Complete Education/Florida Alliance for Arts Education to advance arts education, and also served as a former president of this statewide service organization.